Do you feel apprehensive at the thought of having cavities filled? We understand your worries and go out of our way to make cavity treatment smooth and painless. Micro-abrasion is one of the techniques we use to treat cavities in their early stage. This procedure allows for quiet, pain-free treatment without the discomfort of needles or drills. 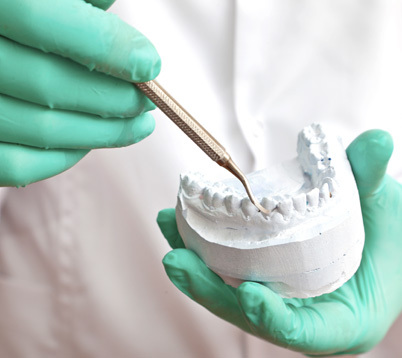 We offer a variety of tooth restoration methods adapted to your needs and budget. Avant-garde? Try the CEREC 3D system. It uses dental and computer graphics technology to design and shape restorative ceramic fillings and inlays. This procedure can be carried out in a single office visit and provides exceptional results. Traditional? Ask for the standard amalgam or composite treatments that have proven themselves over the decades. ©2018 Centre Dentaire Paris Loft.